Two new payment options came on the market when Apple and Samsung launched Apple Pay and Samsung Pay. Those are payment options where you pay with your phone or other unit without an actual debit or credit card, either in a actual store or online. With Apple Pay and Samsung Pay there will be less manually handling for the payment staff. How to pay with Apple Pay on a payment terminal? To use the Apple Pay payment option the customers need to add their payment cards in their units Wallet. When the customers wants to pay through a OPEN payment terminal (with the Apple Pay symbol) they hold the unit towards the payment terminal, with their finger on Touch ID. If they have a newer iPhone version such as iPhone X, the customer approve the charge with Face ID. The card numbers is not stored in the unit. Instead an unique ID for the unit is created when the customer register their card. 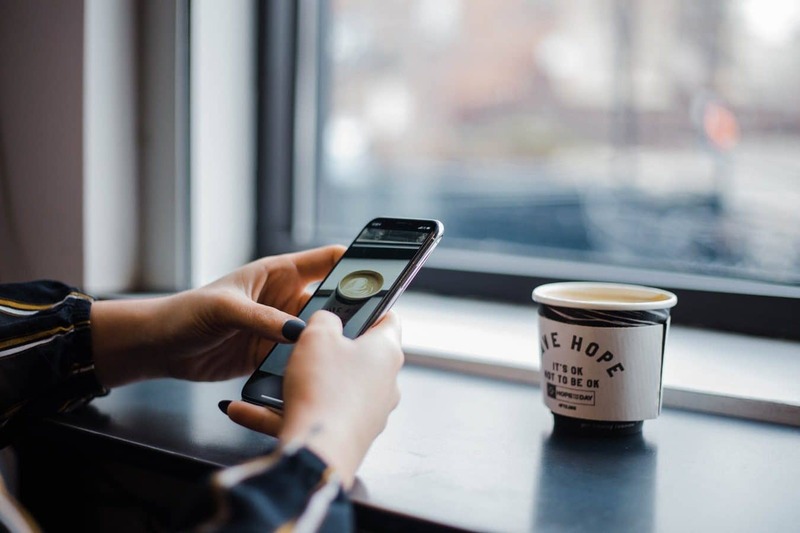 The customer also approve of the transaction with a single use code which makes this payment solution more secure than other payment methods. See clip on how your customers pay with Apple Pay in our payment solutions below. 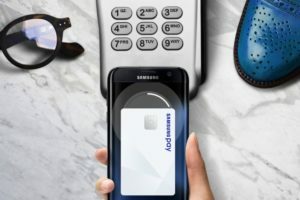 How to pay with Samsung Pay on a payment terminal? To use this function the customer adds their payment cards in the app in their unit. When they want to pay in an OPEN payment terminal they hold their unit at the side of the payment terminal. The payment terminal lights up and the customer writes in their code and approve of the purchase. The purchase is verified with an iris scanning or with a fingerprint in the Samsung unit. See clip below on how to charge customers paying with Samsung Pay on a payment terminal. We will help you find the best payment solution with Apple Pay and Samsung Pay that is best for your business. Contact us below.